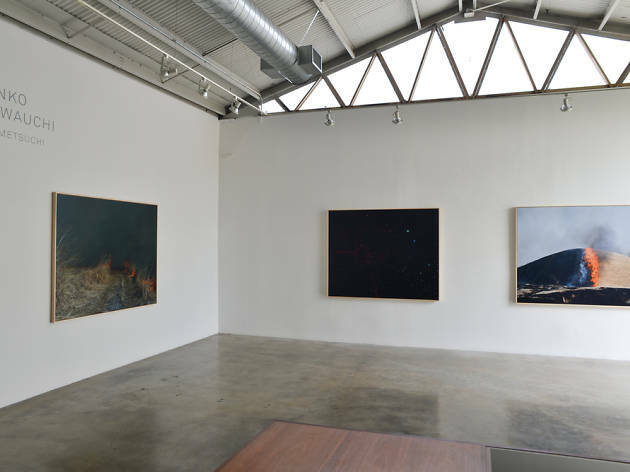 ROSEGALLERY is located in Santa Monica's renowned Bergamont Station Arts Center and features a variety of work. 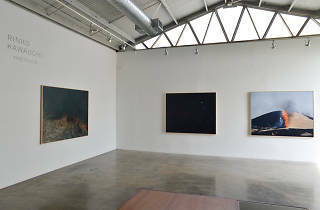 Though it focuses primarily on 20th and 21st century works on paper, it recently has expanded into other mediums as well. You can expect bi-monthly exhibitions from artists like Dirk Braeckma, Elger Esser, Ken Kitano and Joann Callis. You can also see the gallery at various art fairs in the states and abroad.